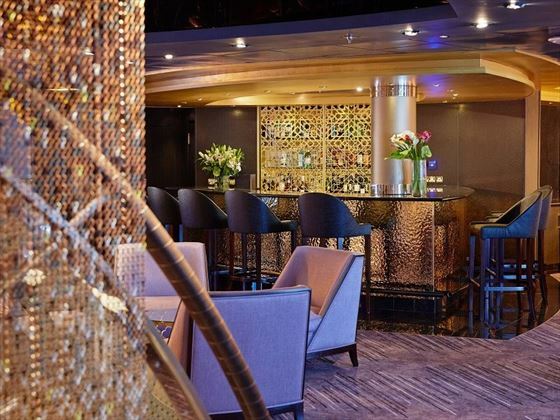 Dramatic icy glaciers, trendy and historical cities, fun outdoor recreation and plenty of culture…this 14 nights cruise and stay truly has it all. Beginning with two nights in Vancouver, you’ll then board the beautiful Seven Seas Mariner cruise ship and embark on an amazing 10-night tour through Alaska and Canada, stopping by fascinating cities including Juneau and Ketchikan, and sailing through the stunning Inside Passage along the way. 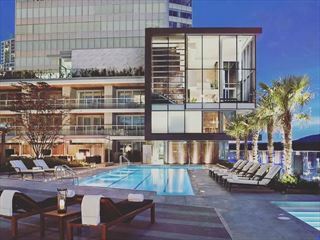 Soon you’ll arrive in Vancouver for a two-night stay and lots of city dwelling. During the course of your cruise, you’ll have a variety of fun shore excursions to choose from once you’ve reached each destination. From food and brewery tours and fiord cruises, to flightseeing tours and whale watching, amazing ‘pinch me’ moments are paramount during your trip. 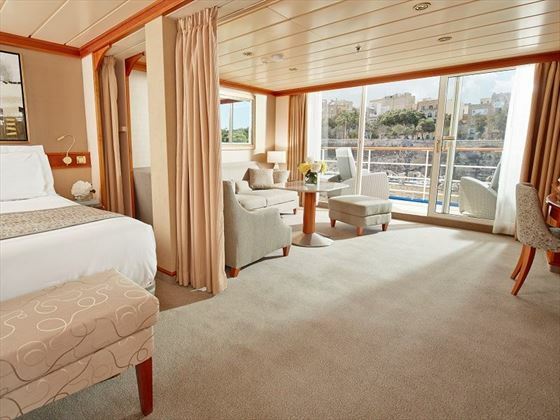 Seven Seas Mariner® is a beautiful 700 guest all-suite, all balcony ship, with accommodation up to a palatial 2-bedroom 2,000 sq ft Master Suite on offer. After her extensive re-fit and upgrade in April 2018, there will be no better ship to sail the west coast of America. Your adventure will begin with two nights in Vancouver. Give our travel experts a call for great hotel recommendations. You’ll have lots of time to explore this eclectic city. 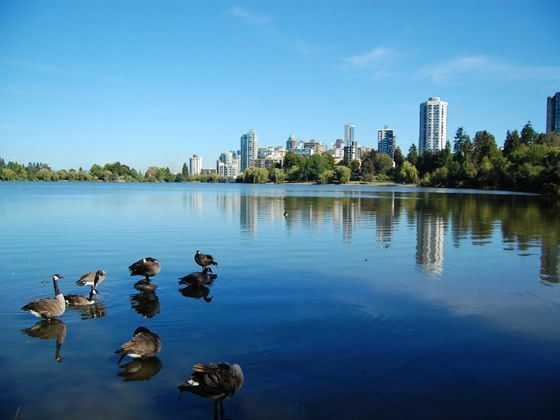 From the fascinating museums and a vibrant cultural arts scene, to gastronomical delights and picturesque gardens, Vancouver certainly has something for everyone. Spend the day exploring the city, before boarding the Seven Seas Mariner at 8pm. 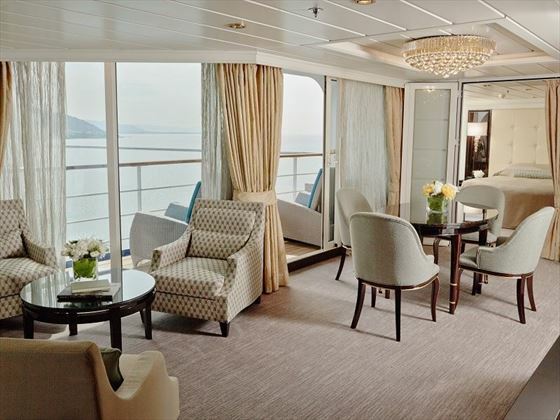 Your epic cruise begins with a trip through the Inside Passage. This stunning coastal route slowly winds through stunning fiords abundant in wildlife, sailing past small islands covered in luscious flora and soaring glaciers. 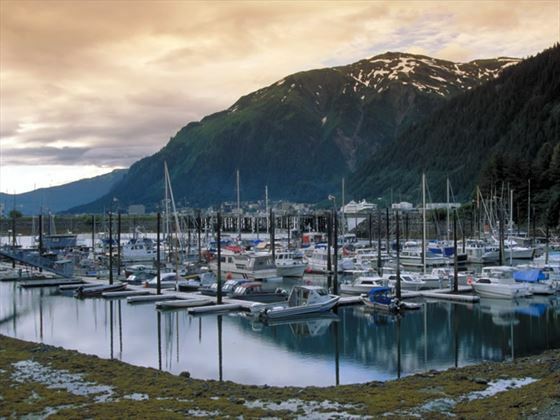 Mostly known for the fascinating American totem poles dotted around the town, Ketchikan is a charming city that faces the Inside Passage, and offers a myriad of beautiful natural attractions. Choose from the shore excursions on offer – we’d recommend cruising George Inlet and tucking into fresh crab, or exploring the dramatic Misty Fiords. 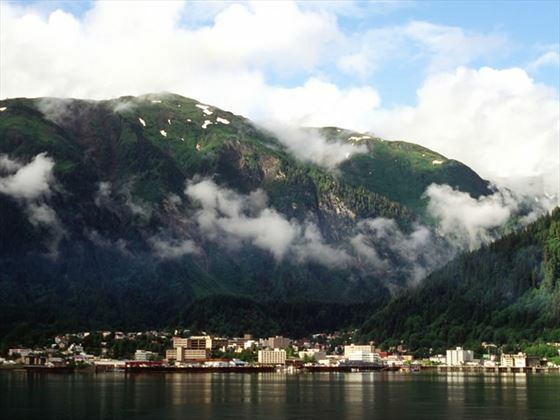 Juneau is Alaska’s capital, and a beautiful one at that. The city is secluded and peaceful, offering an incredible backdrop – the towering Mount Roberts, which acts as an amazing outdoor playground. You’ll have a choice of many shore excursions, including exploring the Mendenhall Glacier, whale watching in Stephen’s Passage, and a cool multi-glacier flightseeing tour. Day seven will be spent at sea, sailing past the phenomenal Hubbard Glacier. Rising a huge 40-storeys high, Hubbard is the largest tidewater glacier in North America – the beautiful icy views will take your breath away. Given the right conditions, your ship may even sail up-close to this rugged beauty. Fishing enthusiasts and history buffs will love this city. 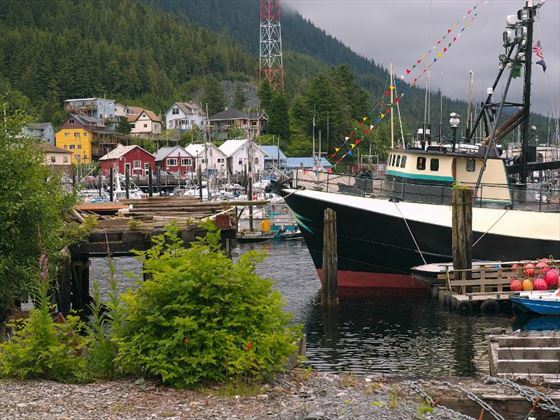 Sitka was once the centre of Russia’s Alaskan empire, but now it’s a gorgeous city offering a thriving fishing industry and plenty of great excursions. Better yet, it’s the only southwest Alaskan city that fronts the Pacific Ocean, giving you astonishing views on a clear day. 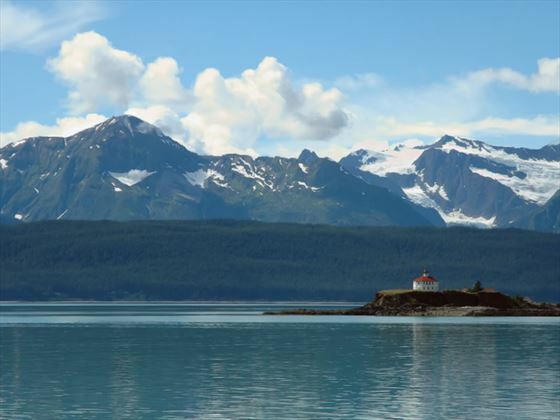 Trek through the luscious Tongass Rainforest, raft over ocean swells at speeds up to 50mph, or cruise through narrow island passages in search of sea otters. Today you will sail the Outside Passage. The capital of British Columbia, Victoria is a truly picturesque city full of adventure, beautiful flora, and outdoorsy fun. Take your pick from the choice of shore excursions, including touring the city on an eco-friendly bike, embarking on a craft beer brewery tour, and whale watching. Sail down the Columbia River and you’ll find Astoria, a charming city and the oldest American settlement west of the Rockies. There’s lots of time to enjoy a shore excursion or two, including tucking into tea and scones at the classy Victorian Astoria Flavel Home which was built in 1885, or a tour taking you to various filming locations – including Free Willy and Teenage Mutant Ninja Turtles. Today you will sail across the Pacific Ocean. 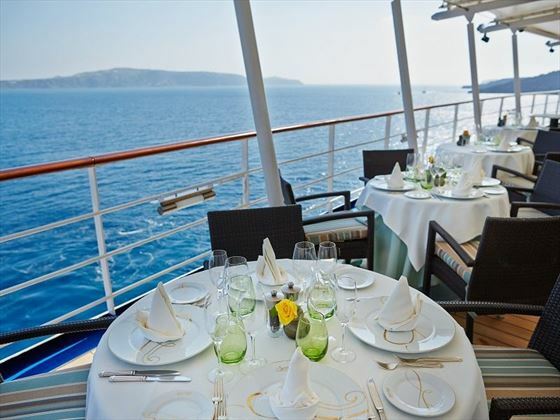 Spend the day enjoying the luxurious facilities on offer on board the Seven Seas Mariner – including an indulgent spa treatment at Canyon Ranch SpaClub, or relaxing with a cocktail in hand in the Observation Lounge. You will arrive in San Francisco at 7am, where you cruise will end. You’ll then spend the next two nights exploring this vibrant, cultural city. 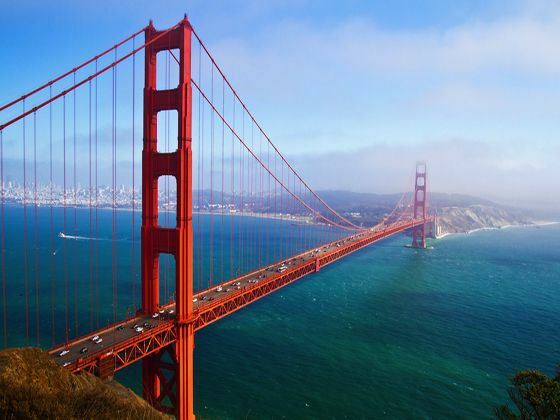 We’d suggest cycling over the Golden Gate Bridge, visiting Alcatraz Island, and even enjoying a food tour through Chinatown – it’ll be your chance to try Obama’s favourite San Francisco dim sum. Today your adventure will end. 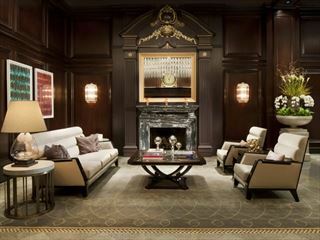 One of the best hotels in Vancouver, you will be totally pampered staying in this luxurious hotel. 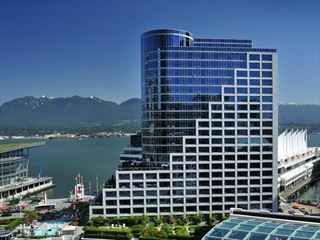 With a near perfect location, you’ll be able to easily explore the city, and get the most from a stay in Vancouver.